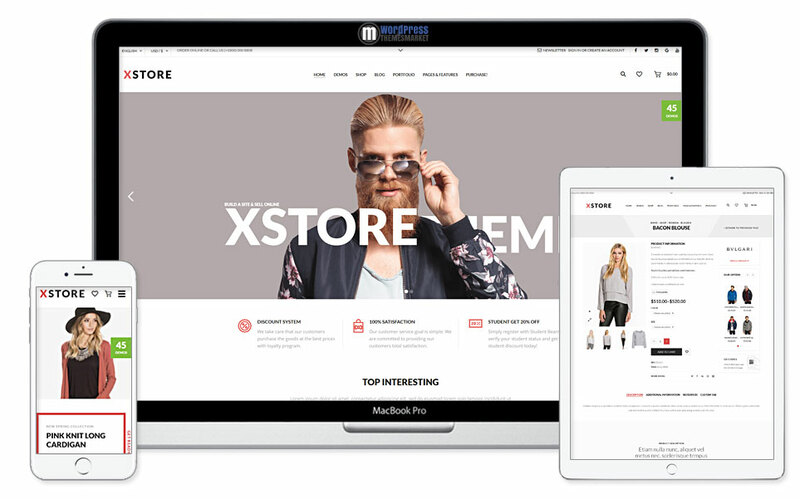 XStore is a well-designed, aesthetically pure and clean and highly customizable eCommerce theme that you can use for publishing and showcasing products or building beautiffuly-crafted online store with lots of features! XStore theme is packed with tons of additional content and well-known plugins, like Revolution Slider and Visual Composer. This theme is also WPML ready for easy translating. XStore eCommerce theme comes with Catalog Mode for showcasing your awesome products without any complicated settings, Brands list widget, Video on Product, Multicolumn product grid, Product Vendors and lots of more usefull stuff. 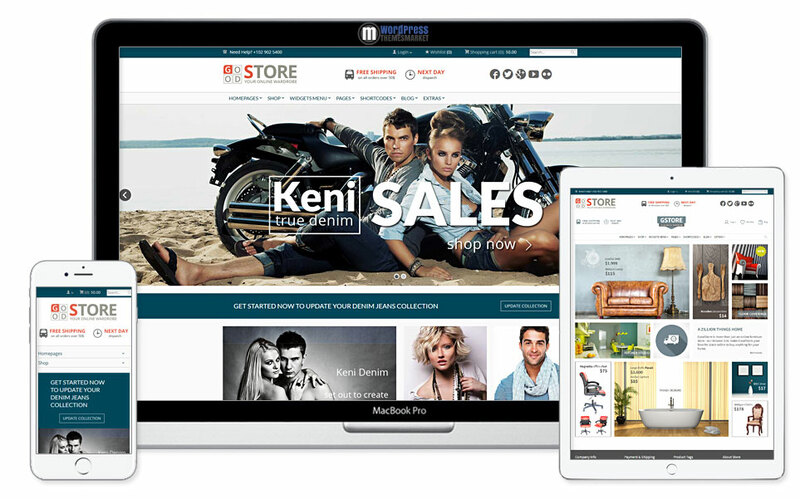 With XStore theme you get 4+ columns, compatibility with the latest version of most browsers including IE10+ and bbPress. Also, this theme includes 40+ good to go shops with 1 minute installation. You can choose your variant from the variety of pages to start building your business immediately! Go for it! 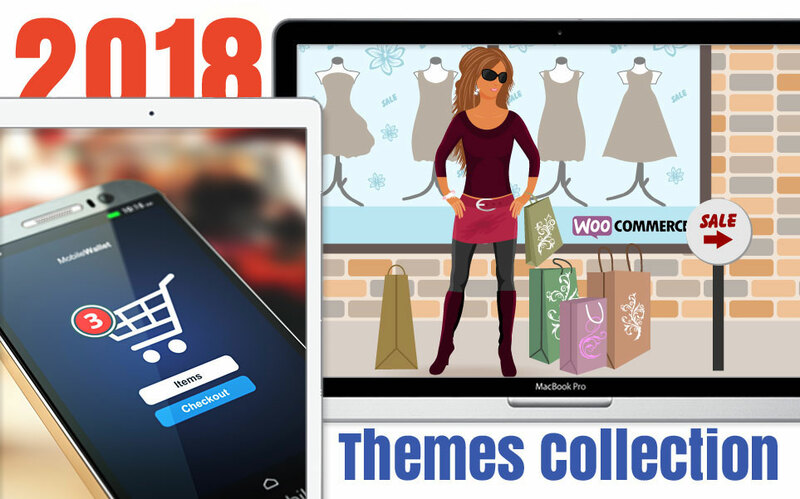 Beautifully crafted, flexible and fast loading YourStore WooCommerce theme was developed especially for your creativity! This theme follows the latest trend, pixel-perfect and user-friendly functionalities. I can say that it is a powerful design tool. 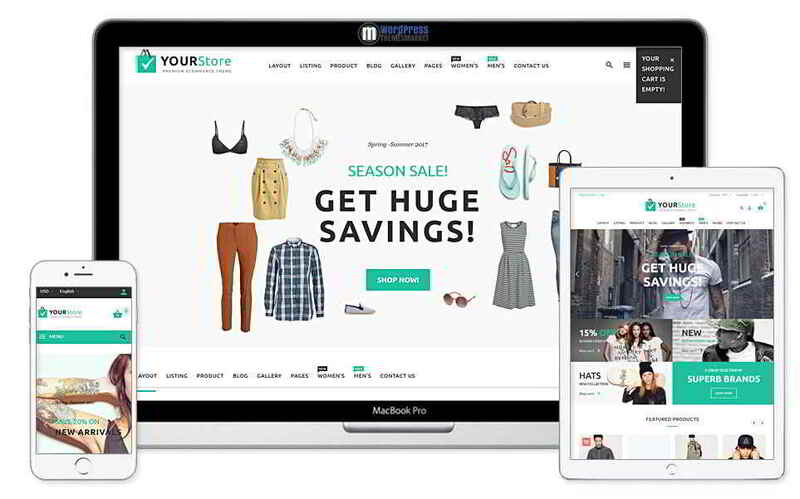 YourStore theme is packed with 20+ pre-made layouts and with well-known premium plugins, like Revolution Slider, Visual Composer, WooSwatches and Templatera. Thanks to these premium plugins/extensions you are able to create an eCommerce store within a quick succession! Also, this YourStore theme is clean coded and extensible for developers to explore their creativity! With this theme, you get 3 columns, responsive design, compatibility of most browsers including IE9+, Event Calendar, unlimited individual tabs for each product, listing variations, catalog mode and much much more of these! I almost forget about localization. This theme supports nonlatin characters (Arabic, Chinese, Russian etc.). Now, my final words – I really recommend this theme. You know, like a WordPress Premium Theme Developer, I love the clean, readable code and logic structure! If you are a web developer and want to explore more and more, this theme is the right choice for you. 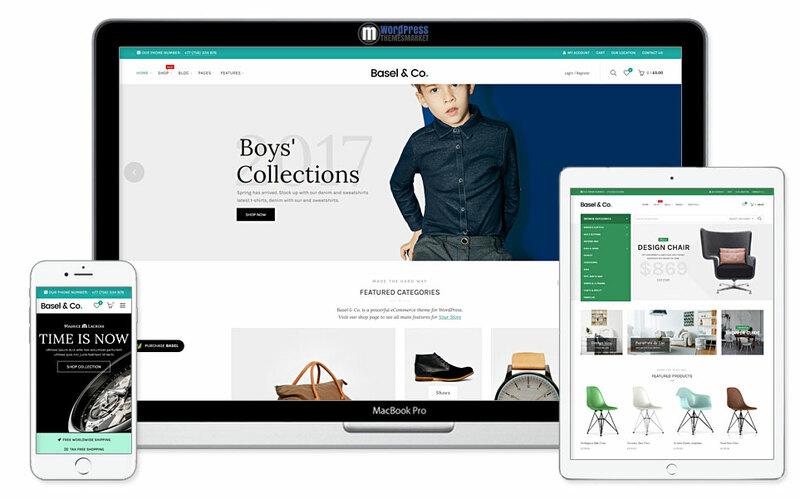 Professionally-crafted Basel Responsive eCommerce Theme is a minimalist AJAX theme that was developing for modern and powerfull eCommerce web-sites. Basel theme is suitable for any kind of shop like games, electronics, cloths, furniture, accessories, flowers or any other. This theme is fully AJAXed, means that every changes you make is live, without page-refreshing. Also, it contains 30+ demo layouts, built-in WooCommerce plugin for shopping, built-in WooCommerce Color Swatches for changing product variations live. Theme has built-in well-known premium plugins, such as Revolution Slider and Visual Composer. I almost forget to mention that this theme is compatible with WPML plugin, for easy theme translating. Basel Theme is packed with tons of features, such as Shop Quickly, 360 Degree View and Quick View. Also, you get lots of theme settings and header variation styles for ultimately customizing. 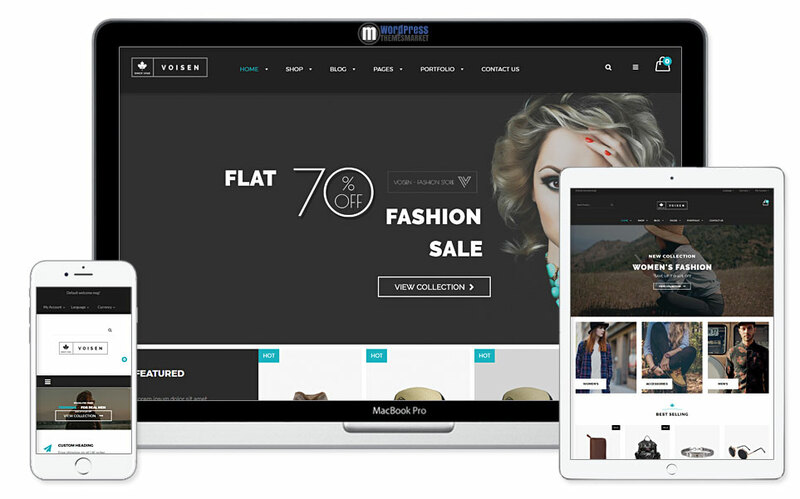 Clean, elegant and beautifully crafted Vosien WooCommerce Theme that is suitable for eCommerce websites. You can use its predefined layouts for Business, Creative, News and Corporate. This theme is bundeled with lots of features and variations. Voisen WooCommerce theme is coded using Redux framework to bring you the unlimited options. Also, you get 4+ columns, compatibility with well-known premium plugins, like Revolution Slider and Visual Composer. Also, this theme is bundeled with extra plugins, like Wishlist optional feature, MailPoet, Contact Form 7 and Products Compare. Next to it you get AJAX load more products on shop pages, Newsletter popup window, 4 home page layouts, multiple blog layouts, error 404 page and much more features! If you like simple and clean theme, get this one. Really easy to use! Walker is widely successful and visually awesome and colorful, fresh-faced and cleanly designed a Trendy WooCommerce Theme. Walker is packed with an amazing set of features that make popular and highly interactive pages without writing a single line of code. You will get 15+ trendy shop homepages and innovative shop templates, beautifull product layouts that are chose from a variety of customizable single product layouts, quick view, product zoom, dropdown cart, user login widget, wishlist and much much more! Walker a Trendy Theme comes with premium plugins – Visual composer and Revolution slider. It is also WPML ready. 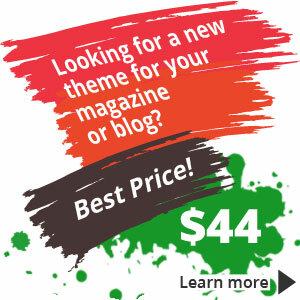 If you want to save a buck and want to have professional looking eshop theme, get this one! Highly customizable Good Store WooCommerce Theme is a pure masterpiece! One of the best-selling eCommerce theme ever made. Good Store was placed in the Top 50 WordPress Themes of 2014 – 2016! 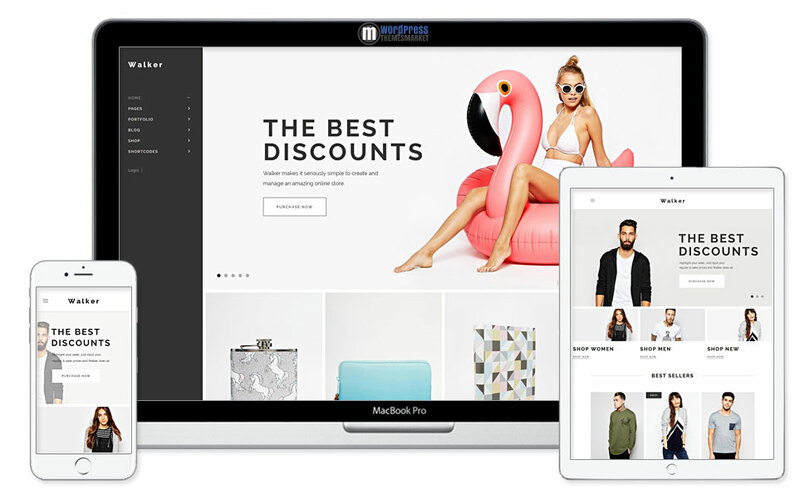 Customers who love this modern beautiful design using Good Store WooCommerce responsive shopping theme they already made lots of trendy and reliable online stores with goods like: clothing, electronics, lingerie, shoes, books, womens fashion, furniture, jewelry, pet supplies, tablets & mobil, perfumes, computers, musical instruments, etc. This theme contains 22 unique demos, 14 built-in translations, flexible layout, WPML and Retina ready. Also, this theme includes premium plugins, such as Revolution Slider, Essential Grid and Visual Composer. Good Store WooCommerce Theme is fully tested for the latest WordPress and WooCommerce versions. You get 4+ columns, compatibility with premium well-known page builder Visual Composer, support for many plugins and friendly support! A handpicked list of the best eCommerce WordPress Themes as of 2018. 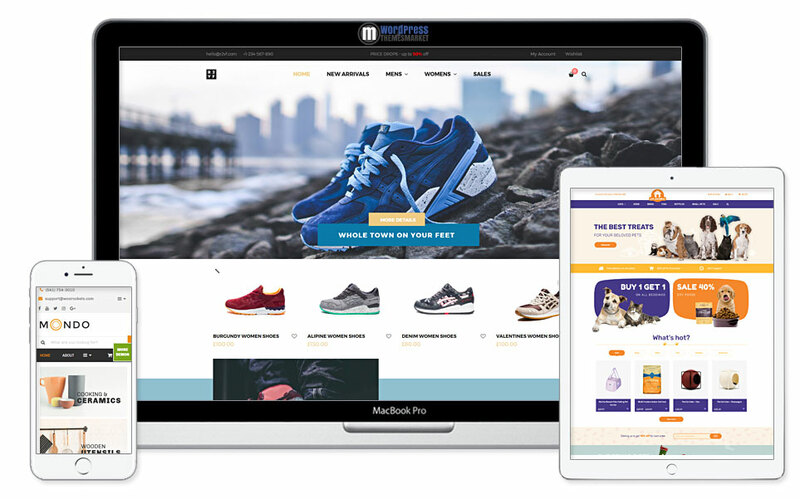 The list of themes are optimized to work with WooCommerce, the most customizable and popular eCommerce platform of all time. WooCommerce powers over 30% of all online stores! All these WooCommerce themes were handpicked due to their uniqueness, pixel perfect design and their success. Most of these handpicked WooCommerce themes are highly customizable.